David Clutterbuck Interview for Radio National show Best Practice. During his last visit in Sydney, the world expert in mentoring Prof. David Clutterbuck lead a Mentoring Masterclass hosted by Art of Mentoring, attended many events industry related. He was also interviewed by Richard Aedy on his show Best Practice (Radio National – ABC Australia). In this interview he discusses the latest ideas and the best approaches in mentoring. 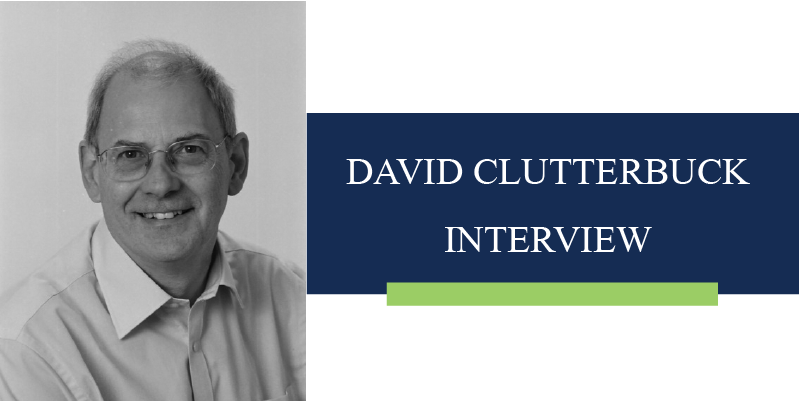 David Clutterbuck is an influential and pioneering figure in the world of mentoring. He says because of the changing nature of work – everyone these days should have a mentor. But there’s a lot to get right for the process and relationship to really work – whether you’re the mentor or mentee. So how do you do it ?